FILE PHOTO: This combination of undated file photos provided Friday, March 29, 2019, by the Bucks County District Attorney's Office shows Sara Packer, left, and Jacob Sullivan. The heavily-redacted report notes the full histories children have with welfare officials often aren’t shared across counties and states. 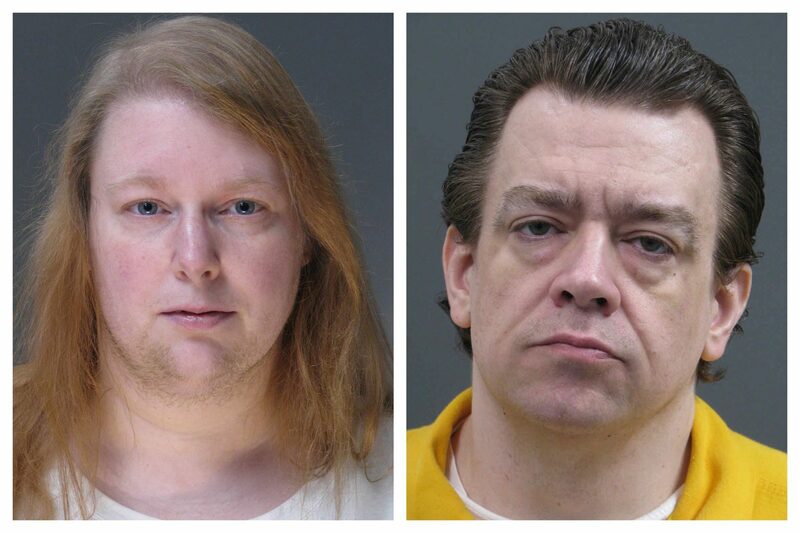 (Harrisburg) — In 2016, a Pennsylvania teenager was raped, tortured, murdered and dismembered by her adoptive mother’s boyfriend in Bucks County—attacks the mother helped plan. Should citizenship matter on the census? The Wolf Administration says no.